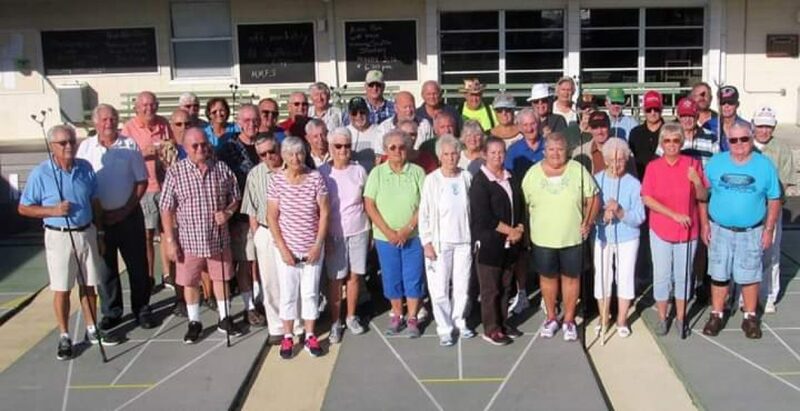 Previous postSebring Recreation Club Hosted A Amateur And Pro Mingles / Singles Shuffleboard Tournament On January 22, 2019. We Had A Great Turn Out With 28 Amateurs And 33 Pros Present. We Would Like To Thank All The Shufflers Who Participated In This Wonderful Event. It Was Indeed A Fun Filled Day! We Would Also Like To Thank Rosemary Comeau, Harold Comeau, And Cathy Renwick For All The Hard Work They Did To Help Make This Tournament A Success. Amateur Photo Winners Are Below First, Then Pros Will Follow. Winners Will Read From Right To Left. Next postThe Pinochle Tournament Was Hosted By Jim & Kathy Morgan And Held At The Sebring Recreation Club On January 12, 2019. Below Is A Photo Of The Winners And Other Players That Play The Great Game, Pinochle.